Who is Wali Da Great? 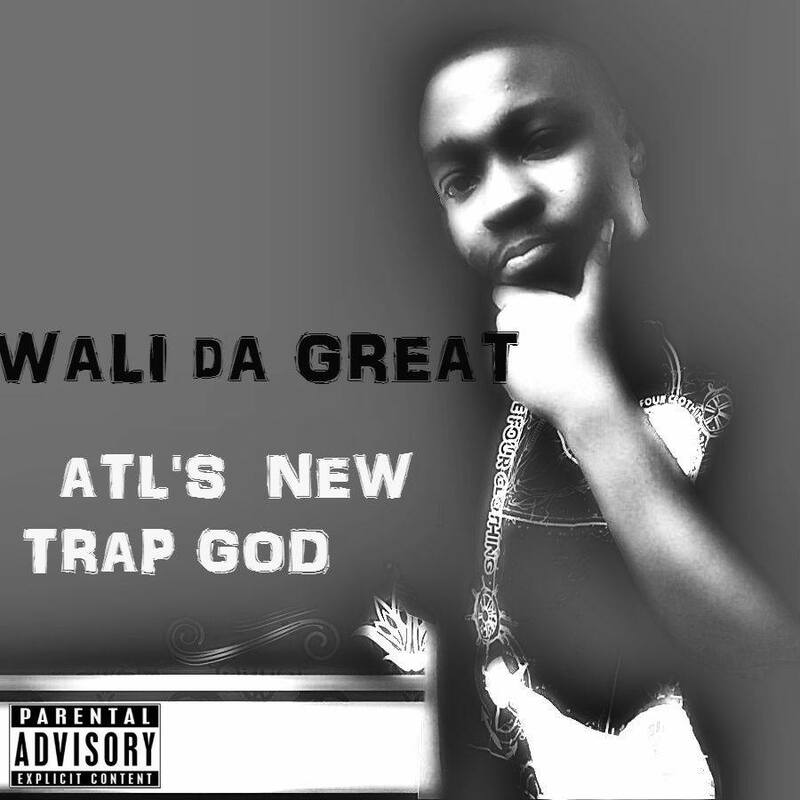 Listen to Wali Da Great new music. Stream Southside Gangstah hottest mixtape for 2019!. 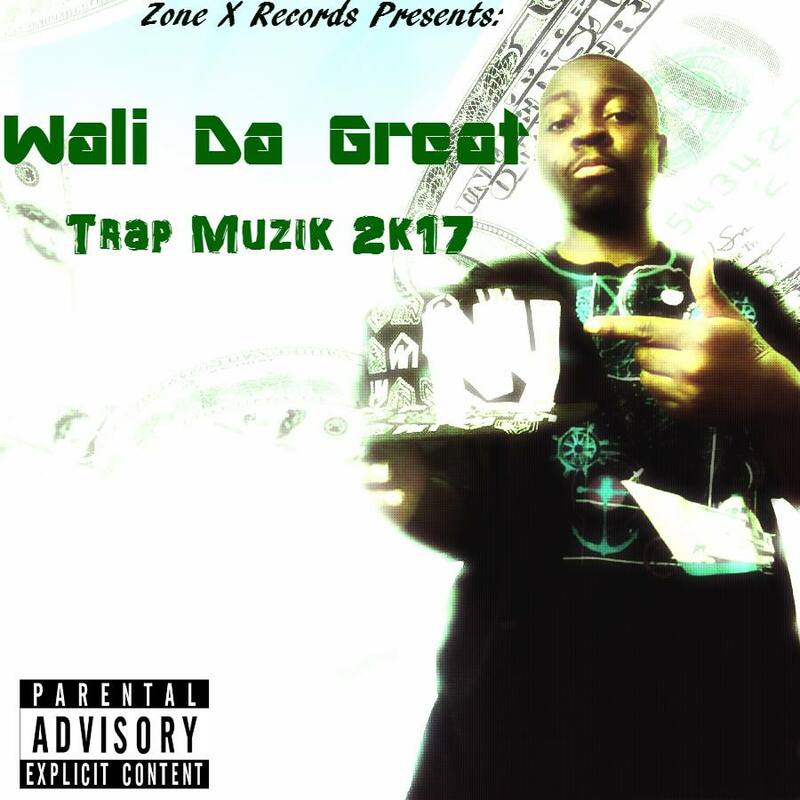 Trap Musik 2k17 Wali Da great FIRST mixtape check it out. Click here to stream the hottest mixtape. Wali Da Great real name Wali Smith Jackson is a rapper from Houston,Texas. He started out doing underground rap music, releasing a mixtape of freestyles called Freestyle Tracks. He also released an album with Chamillionaire called Street Fire.Wali Da Great is now currently signed with ZoneXRecords a underground rap record label owned by Wali Da Great. 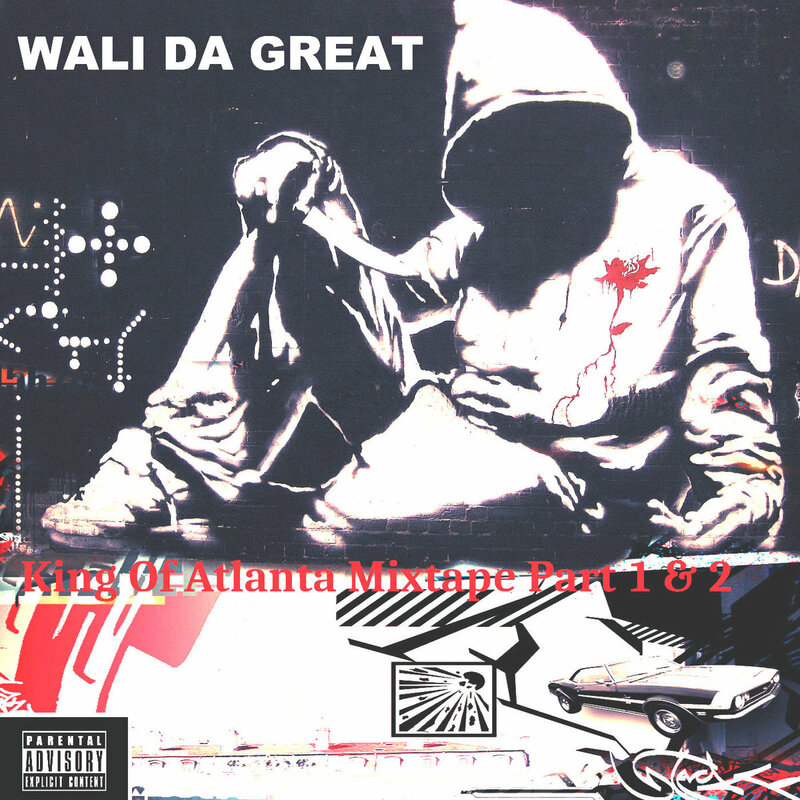 Wali Da Great has been featured on several underground and mixtape albums with Chamillionaire, Big Sid, Deetha Savor, Mike Jones, DJ Bull, DJ Storm, DJ Clue, Ryno, DSR, and Chingo Bling. He was in a video called Yahoo Pepsi Smash Exclusive: Houston Mic Pass with Lil' Flip, Chamillionaire, Trae, Chingo Bling, Bun B, Short Dawg, Big Hawk, and Mike D. Wali Da Great eventually moved to Atlanta, Georgia due to financial struggles,Wali Da Great is considered the best rapper in Atlanta, Georgia and is in talks to signing with TI's Grand Hustle.